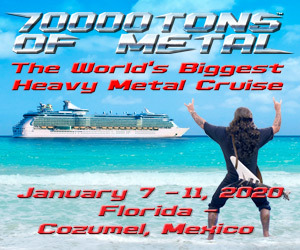 Kataklysm put on a smoking performance on the Pool Deck of 70,000 Tons of Metal on the fourth and final day the cruise. All photos by Jason Carlson (and you can follow him on Facebook here). 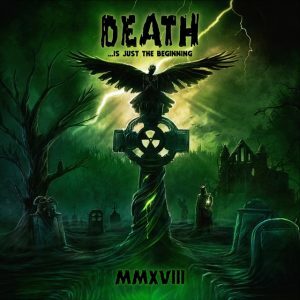 Heavy Montreal 2016 To Feature Mastodon, Killswitch Engage, Fear Factory And More! 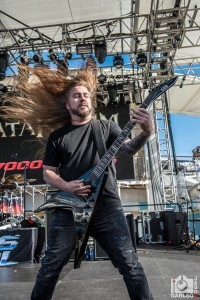 Watch All TEN Kataklysm Videos From “Of Ghosts And Gods” Now! 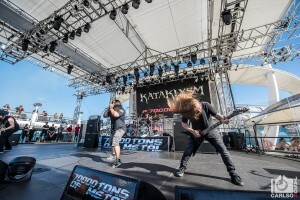 Watch Two More New Kataklysm Videos! 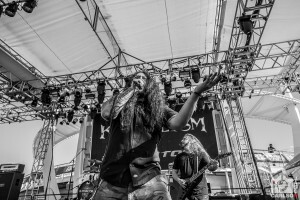 Kataklysm: “Of Ghosts and Gods” Album Review By Jason Z! 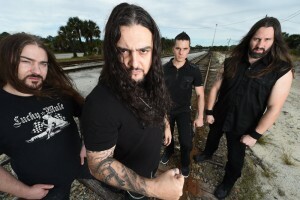 Watch Three New Kataklysm Videos!